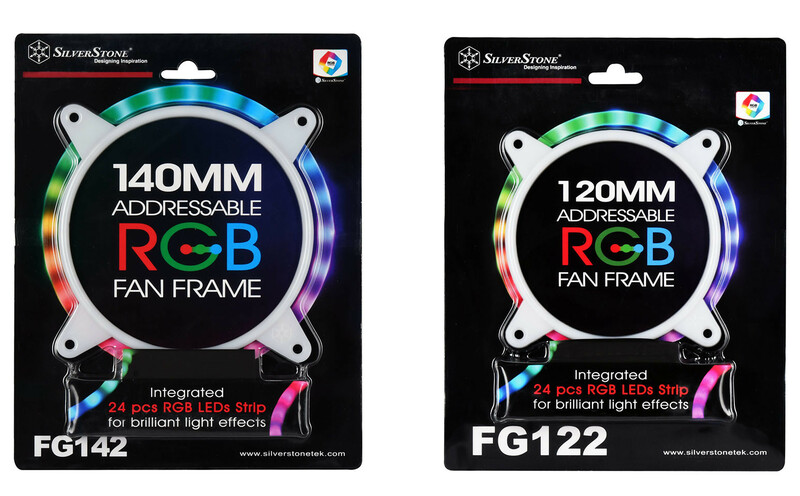 Founded in 2003, SilverStone is an established leader in its field, well known for its introductory cases, they have since expanded the lines of products as well as types of products we produce, giving the customers a wide selection of choices. 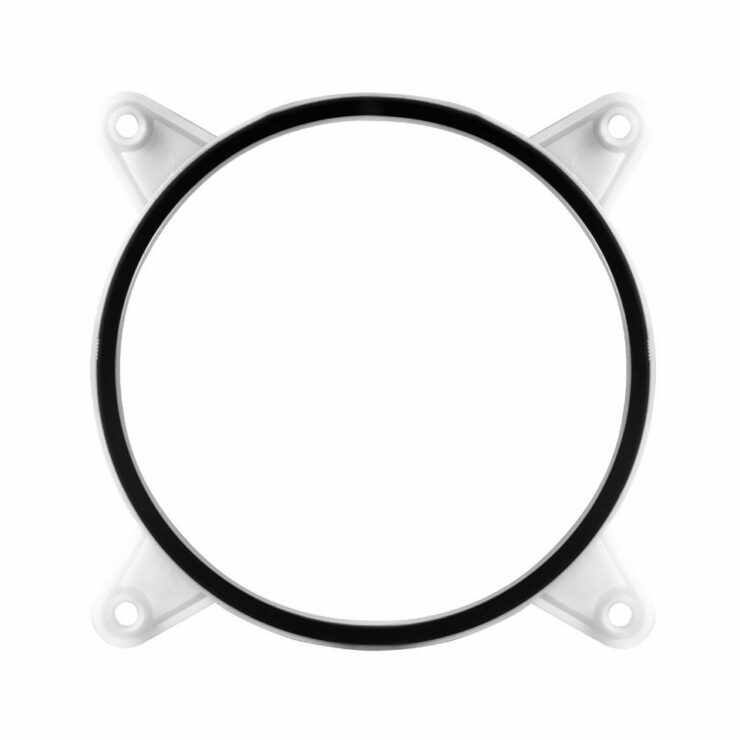 For many people RBG fans is something they would like to include in their build, but what do you do with perfectly good fans that are already in your case? 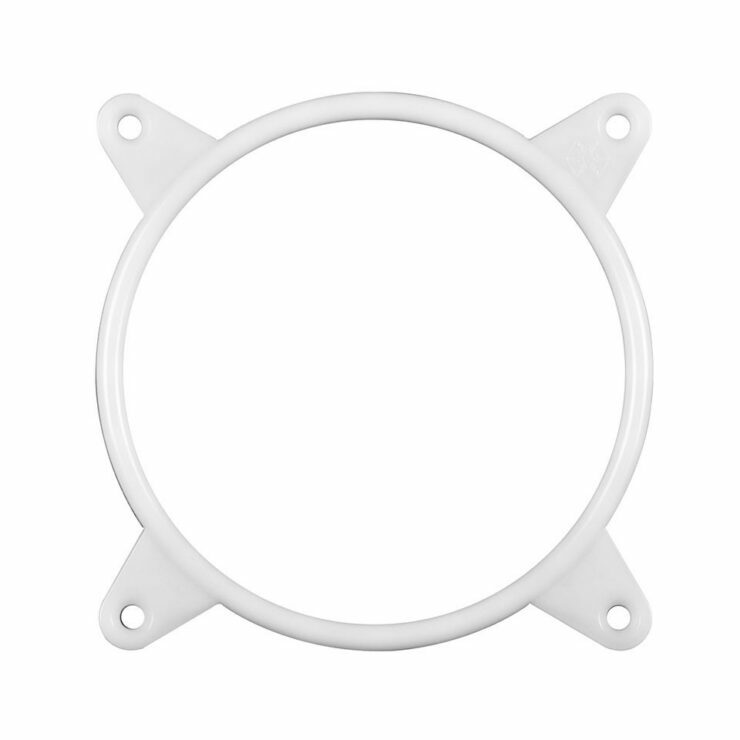 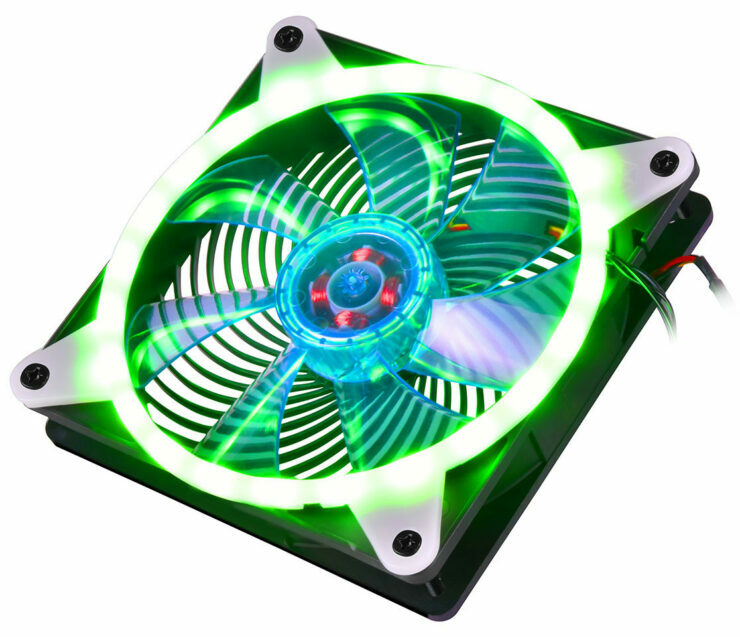 Well, for those with SilverStone SanAces fans, the answer is the updated FG 122 and FG 142 ring shaped fan frames from their older FG 121 which are in the vein of Phantek’s Halos, which allows you to mount your fans with a LED strip throughout the frame. Pricing for the FG 122 and FG 142 has not been announced nor did a solid release date get revealed although we will update with any new information in the next few weeks.